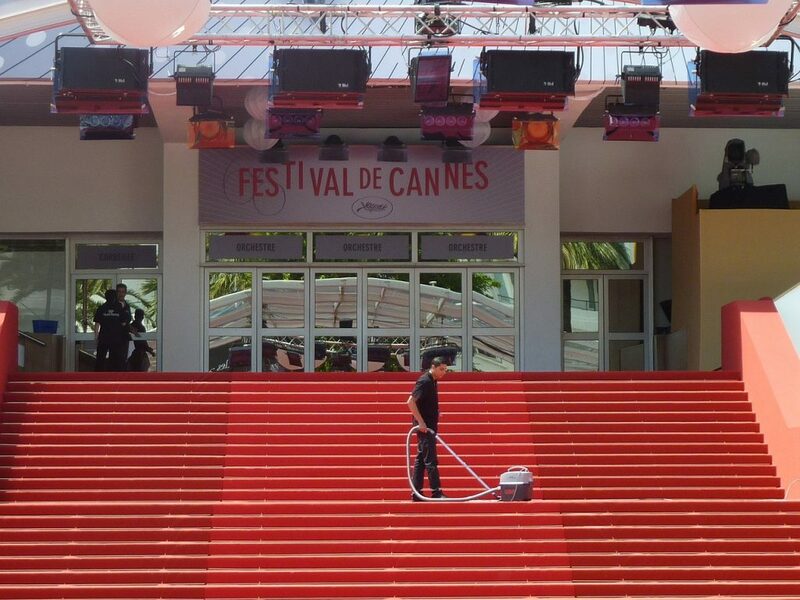 The Cannes Film Festival is held annually in May along the Côte d’Azur, and private charter flights to southern France will be on the rise given the festival is an essential event for many people in the film industry. If you’re a writer, director, actor or actress, producer, or an agent working for one of the aforementioned professionals, let us arrange your private charter flight to this year’s Cannes Film Festival. Our team works with a number of high-profile clients, from actors, models and media members to studio executives, and we’re able to satisfy needs and requests outside of normal flight requirements. We can also arrange a last minute charter flight in as little as 4-6 hours if your private jet suffers a mechanical problem, and you need a replacement – fast. The private aircraft we use are operated by FAR Part 135 or 121 air carriers and our company is Wyvern Certified, meeting the same strict safety levels many Fortune 50 companies apply to their fleets of corporate jets. We work as hard as we can to make the quotes we offer competitive and fair. Our team diligently reviews the most recent reports for pilot safety, aircraft maintenance and operator history, and we never cut corners regarding our client’s privacy, safety, and comfort. We’re happy to answer any aviation questions you may have, and provide a transparent, one-one-one consultative experience to give you peace of mind when arranging your flight to Cannes, France. Jet Charter Europe can arrange private flights to/from the following airports for clients wishing to attend the Cannes Films Festival. Request a Quote or give us a call at 1-888-987-5387 to speak with one of our Cannes Private Jets agents for your next luxury vacation, business trip, or special event.